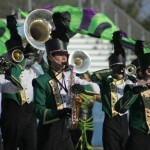 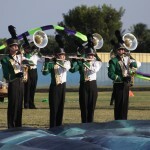 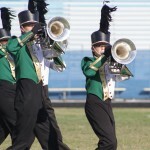 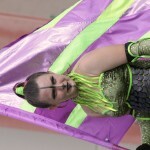 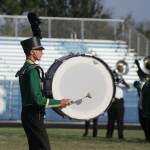 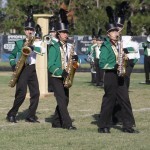 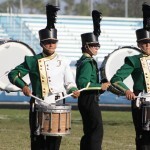 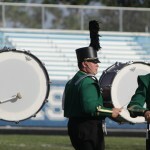 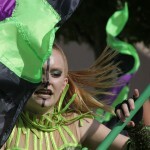 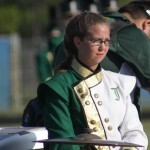 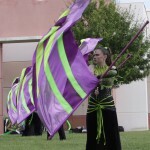 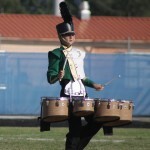 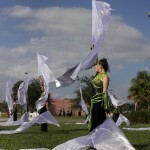 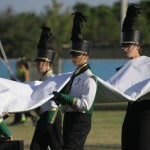 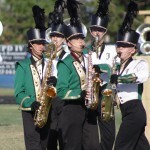 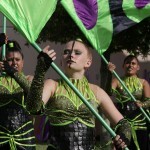 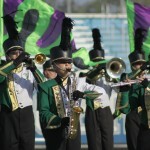 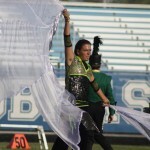 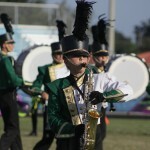 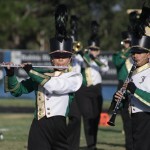 See our latest FLICKR Photos at http://www.flickr.com/photos/jhsbandphotos/sets. 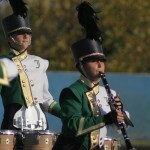 Thank you to our JHS Band Photographers, Bonnie McCarthy and George Taylor, for keeping the Flickr page up to date! 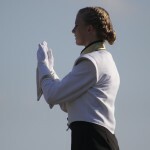 Do have any questions or any photos you would like to share? 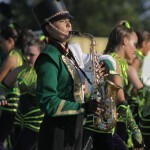 Contact Bonnie at bon2themax@gmail.com. 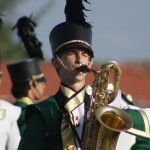 If you have issues accessing the page, please email David Summers directly at copterrn@bellsouth.net.